Sustainability is something that we believe in wholeheartedly. Our farm practice sustainable techniques to care for the land and ensure its productivity for future generations. 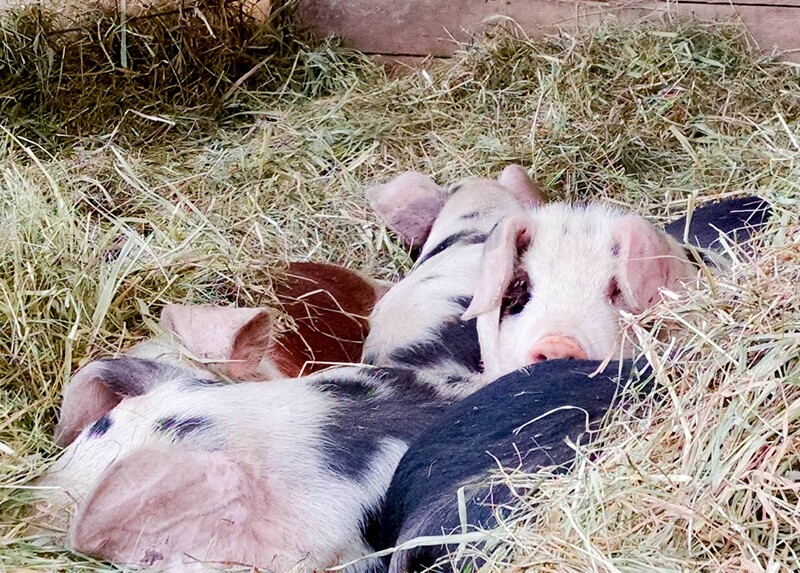 The feed is sourced from within Washington to help sustain a more localized economy. We are passionate about sustainability and seeing others that practice this in their business is always reassuring and exciting. What is even more exciting is working together as small businesses to minimize our impact on the earth. 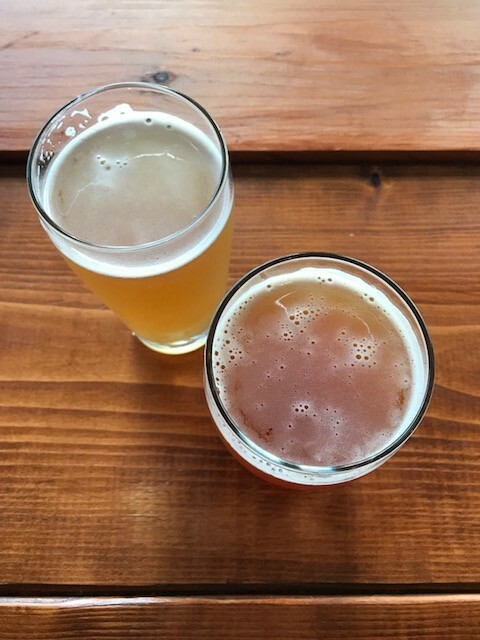 For those that are unfamiliar with brewing beer, there are four essential components; malted grains (largely barley), hops, water, and yeast. 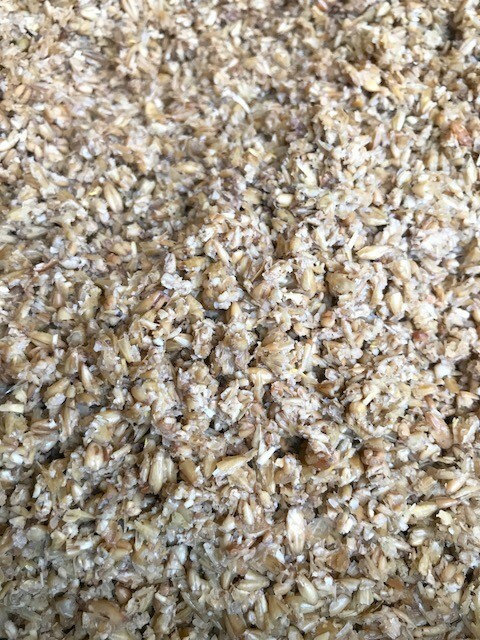 A by-product of this process is spent grains, essentially the grains that have been strained from the liquid that has not been fermented yet, the wort. Once the wort has been fermented, you then have beer. To learn even more about this process, head on over to Steam Donkey and see their set-up. Because the owners Jon and Stefanie want to be as sustainable as possible they need to make sure that all those grains don't just go into a land fill. 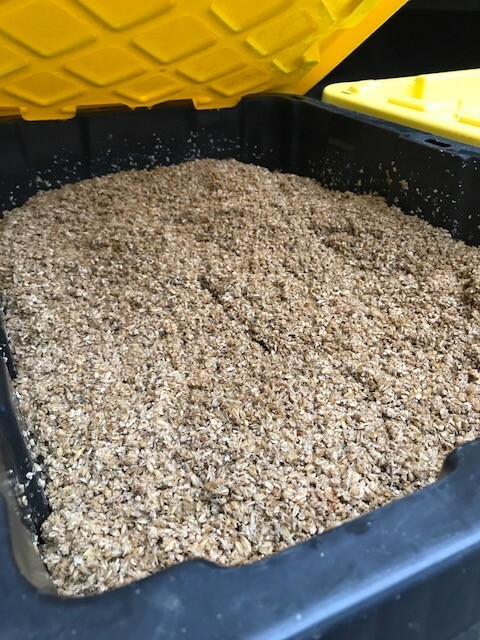 That's where our hungry breeding stock come in; they make easy work of disposing of Steam Donkey’s spent grains each week. 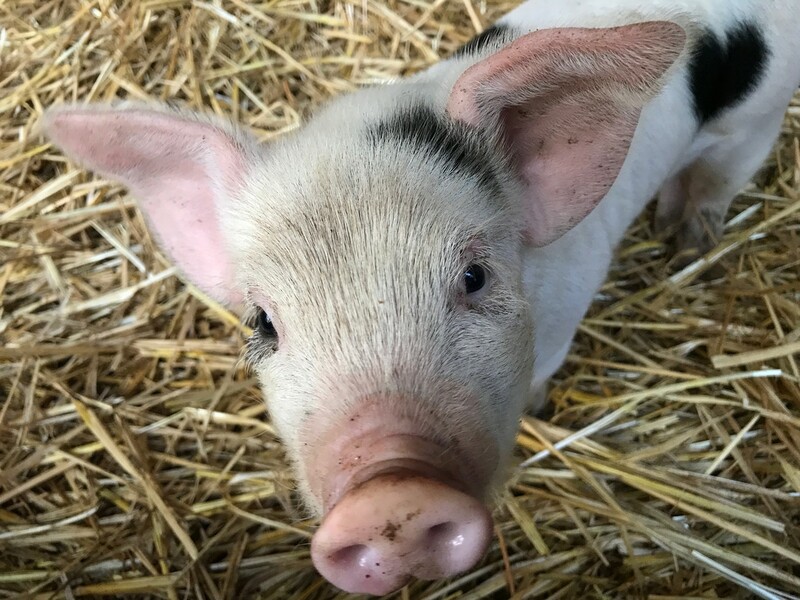 Spent grains are high in protein and make a great addition to the diet of our sows and boar on the farm, not to mention they love it! Also, Steam Donkey utilizes organic ingredients which coincides with our normal feeding program. 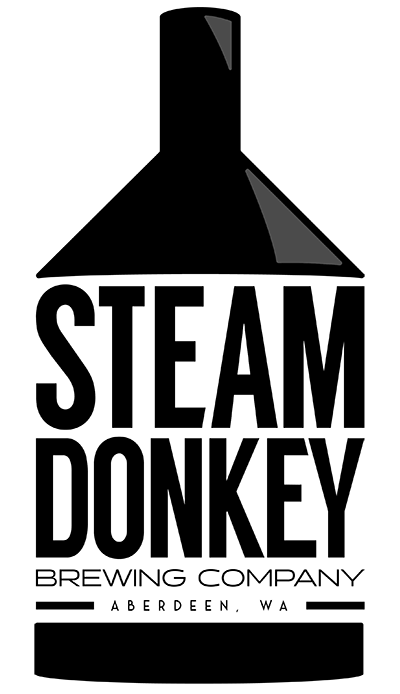 If you have not been to Steam Donkey, located in Aberdeen, we highly encourage you to go. 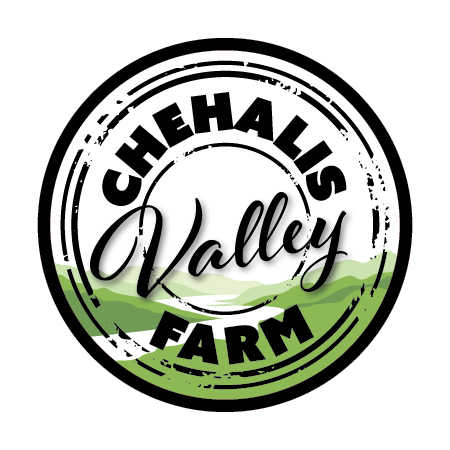 Not only are you supporting a small local business that is passionate about sustainability, but when you drink a cold one you're helping provide a service to our farm. So drink one for the pigs!